Citronella blends well with eucalyptus, lavender, orange, lemon, geranium, bergamot, and other essential oils. Native to Java and Sri Lanka, this essential oil is actually derived from a couple different varieties of citronella through a steam distillation extraction method and has been described as having a lemony, crisp, rich aroma. Today, Indonesia and China are the main producers. 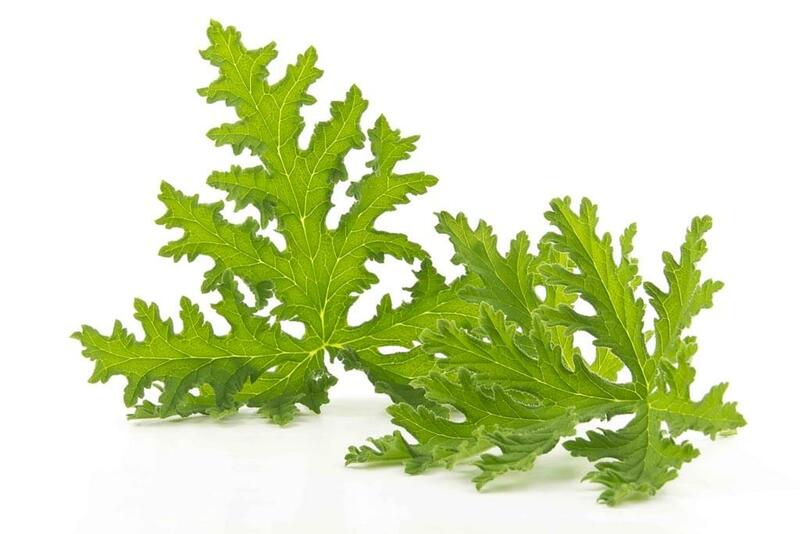 Though basic, common uses for citronella oils are deodorants, skin lotions, soaps, perfumes, insect repellents, and wax candles, their most well-known and popular properties make them one of the best-known insect repellents for outdoor use on patios, at picnics and barbecues, camping, etc. They also assist in ridding dogs and cats of ticks and fleas. Indoors, they have been used in sick rooms via a vaporizer or burner and even play a role in Africa to help fight against malaria. As a lotion or cream, in addition to repelling insects, they can have a freshening effect that helps relieve sweaty, tired feet. In some individuals, this essential oil has, on rare occasion, caused dermatitis and can irritate sensitive skin. If you suffer from skin sensitivity, you should possibly check with a doctor before using this or any other essential oil. Pregnant women and small children should use this essential oil in moderate amounts.